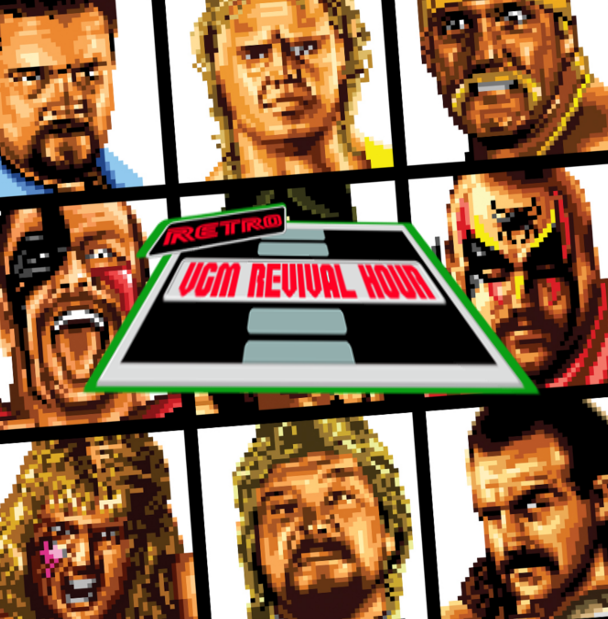 With Events like The wwe’s Wrestlemania, New japan pro wrestling’s Wrestlekingdom and it’s ever-growing popularity outside of it’s home country in of Japan, as well as the inception of All Elite Wrestling and it’s success with last years ALL IN pay per view event, Pro wrestling seems to be in a renaissance period not seen since the mid 90s. 2017 Started the New year off with a Bang and it only seemed to get better with each upcoming game release! Nintendo started the year with a re-imagined Zelda and ended it with new Super Mario game. Various other games and franchises returned to widespread acclaim. 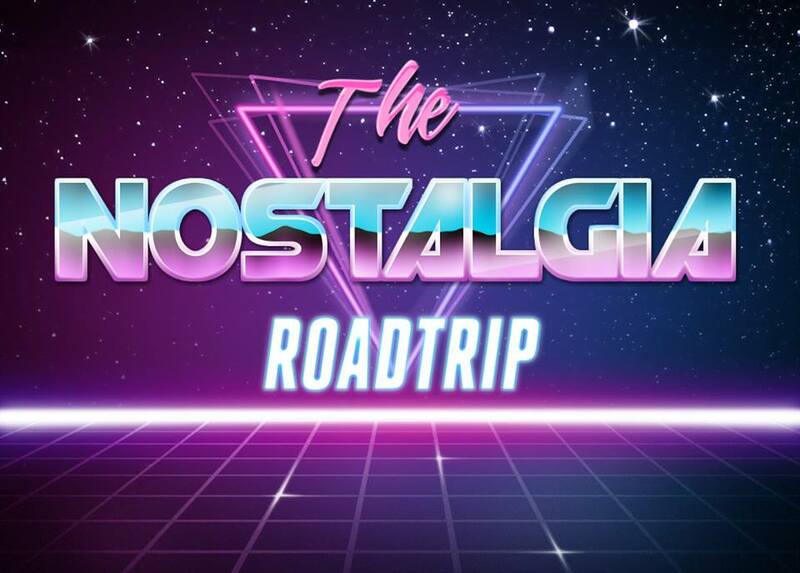 From a new Resident Evil to the return of a classic-style Sonic the Hedgehog game, there was never a better time to be a gamer. 2017 might have the strongest, most consistent year of quality games in quite long time. 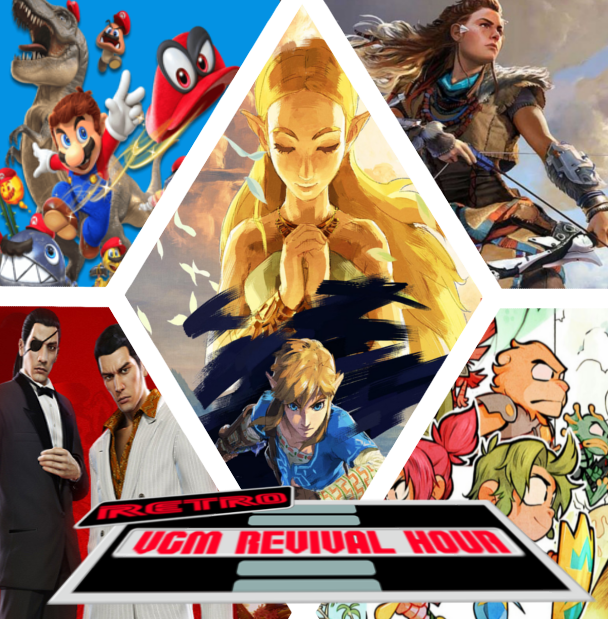 So as a First for the retro VGM revival hour, We will be playing some selected tracks from the various games of 2017. Debuting in the arcades in 1987, the original “Street Fighter” was at best a moderate success. 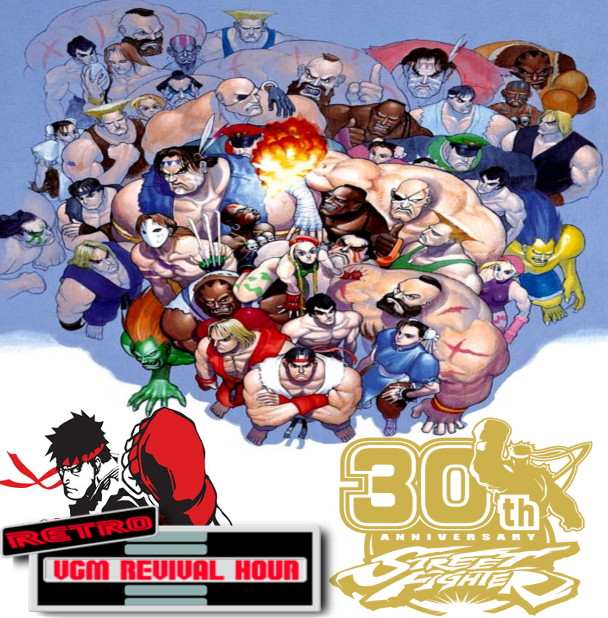 Although it is generally agreed among gamers that the first Street Fighter was the fighting game series that kicked off the popularity of the fighting game genre, it was Street Fighter II – The World Warrior that truly took the world of video games and the world in general by storm. Konami released the first Metal Gear game on July 13, 1987. Created by Hideo Kojima, the stealth game came out on the MSX2 computer and went on to spawn a successful and beloved franchise. The game’s distinct use of stealth, rather than gunplay, quickly established it as an important and fun growing genre. 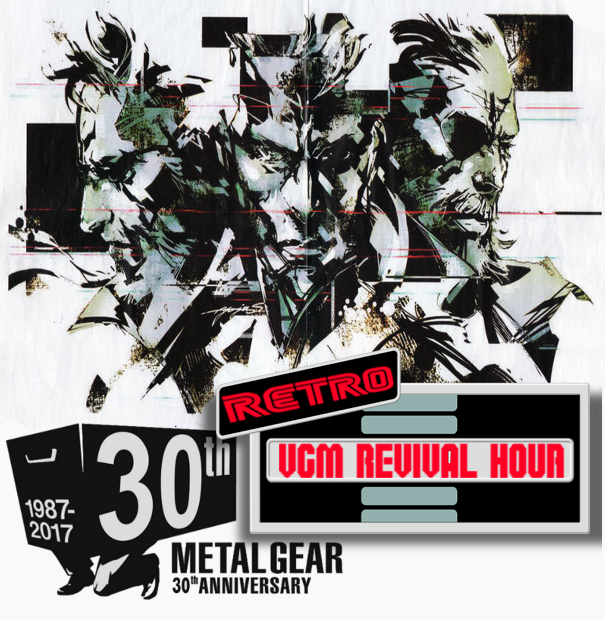 Which is why this stage of the retro VGM revival hour is dedicated to METAL GEAR games….